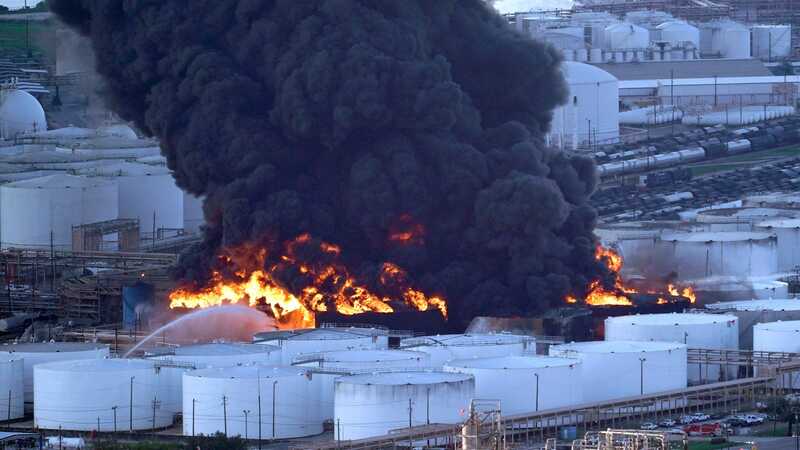 Last week after a chemical explosion in Deer Park, Texas sent a plume of black smoke into the air, officials assured residents that the city had things under control. Over the weekend, however, a shelter-in-place order was issued for Deer Park residents due to concerns about air pollution from the massive fire. Making matters worse, a containment wall broke Friday, sparking another fire and sending chemical waste into waterways that lead to the closing of the Houston Ship Channel. In an effort to get the full story, the Environmental Defense Fund’s contractor detected high levels of the carcinogen benzene near the fire-damaged chemical storage complex that caught on fire, indicating the potential exposure to the pollutant spanned several days. Many residents are feeling confused and mistrustful after conflicting reports and efforts by city officials failed to keep them safe and 1,000 locals have sought treatment for symptoms such as nausea, headaches, and respiratory problems. Why This Matters: As we wrote previously, Texas state regulators failed to penalize 97% of all illegal air pollution releases thus making evident how friendly the regulatory environment has been to industry. The oil. gas, and petrochemicals industries account for hundreds of thousands of jobs and they have continued to expand in recent years but the question is, at what cost? Extracting oil, refining it and then deriving petrochemicals takes a heavy toll on people and planet. Additionally, many of the petrochemicals made in Texas are essential ingredients in our lives and this underscores how reliant we have been on cheap and abundant fossil fuels. As we work toward a renewable energy future we’re also going to have to redesign these basic chemical building blocks of our economy.